I’ve been sent this picture by an anonymous reader who spotted this charming ensemble at Chasewater yesterday afternoon. 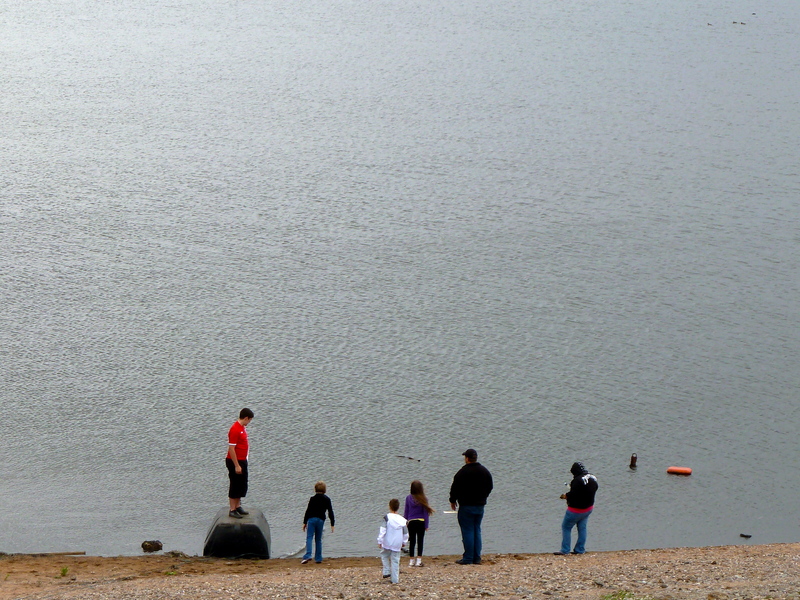 The lad in red was apparently attempting to pull something out of the water whilst stood on the barrier box, but dropped the rope just before the photo was taken. Obscured behind the chap on the box is a warning sign about deep mud. Oh well, it’s not like the emergency services have anything better to do. 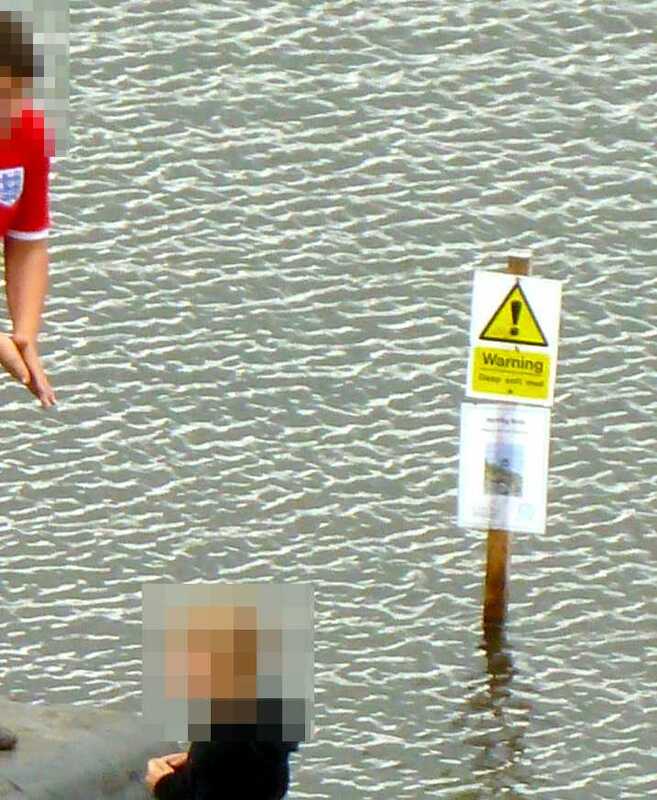 This entry was posted in Brownhills stuff, Chasewater, Environment, Followups, Interesting photos, Just plain daft, Reader enquiries, Shared media and tagged Brownhills, Chasewater, Chasewater Dam, Deep mud, New Photos, Reservoir, Silly, water hazards. Bookmark the permalink. 1 Response to Natural selection in action? What would the world be without all the moronic fools that should have been euthanised at birth.